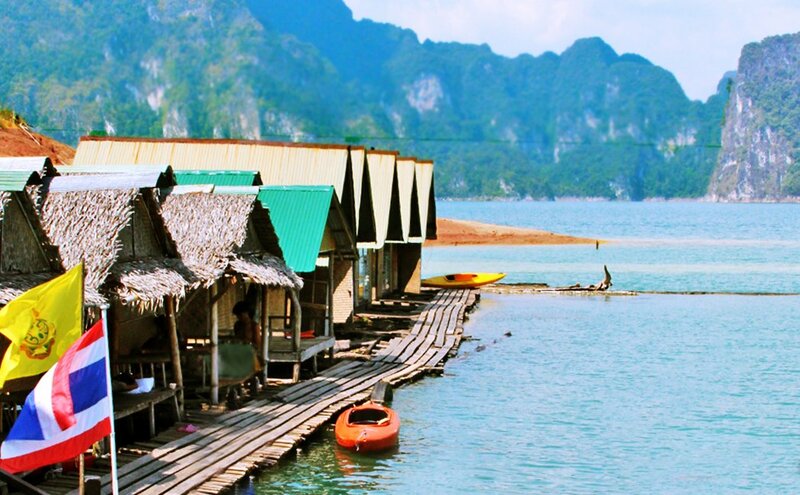 Nang Prai Raft House is centrally located at the entrance to Klong Ka. 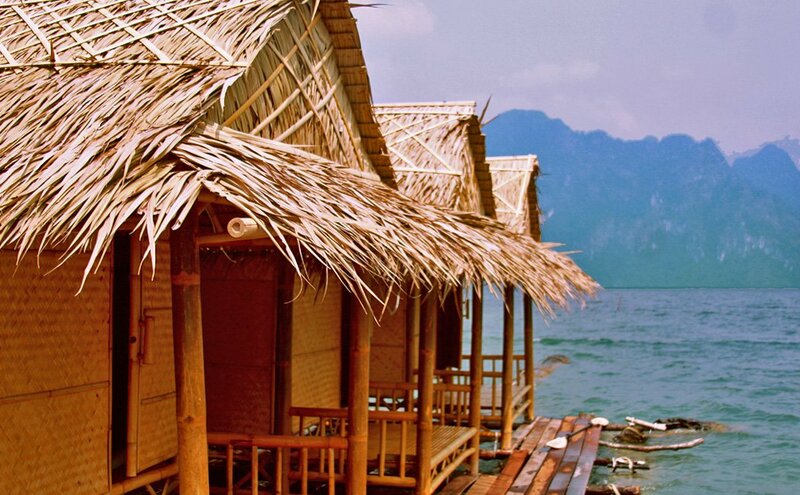 It boasts a breathtaking panorama view of the central lake and is less than 30 minutes from the Nam Taloo and Diamond caves. In addition, the Klong Ka wilderness trai provides some excellent hiking through the rare and beautiful buffalo grass lowland ecotype. 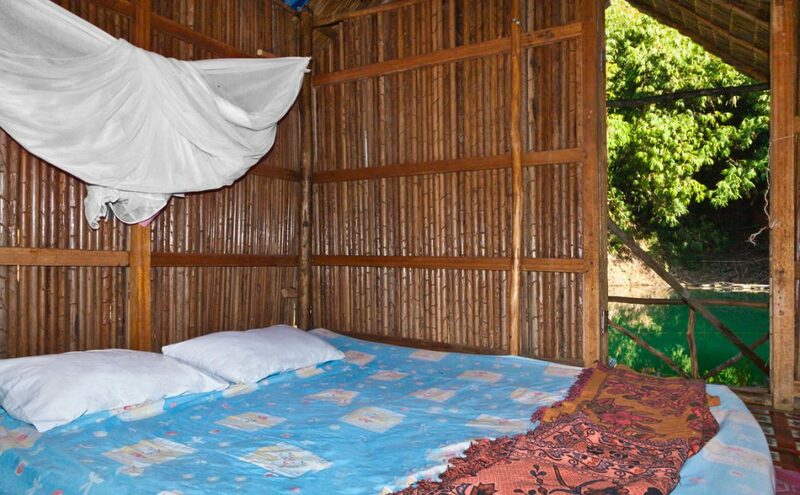 It is a favorite of the locals so if you stay there on the weekends, you may get the pleasure of the villagers’ company. 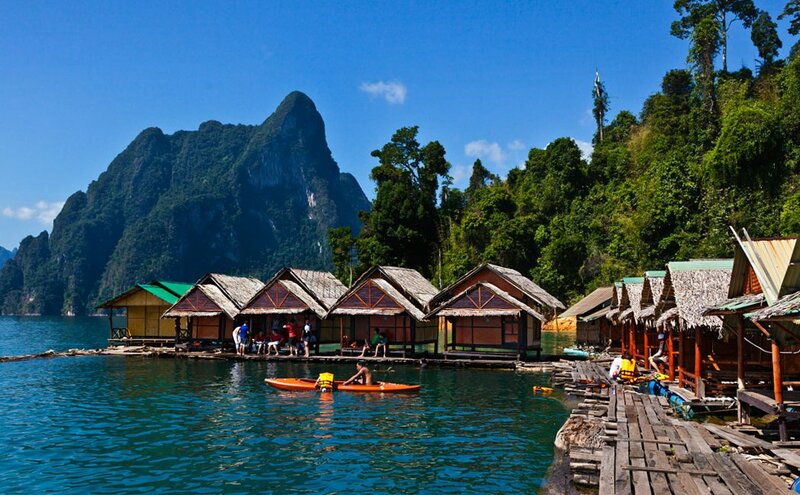 Nang Prai also has the claim to fame that it was used as a set piece for a popular Thai film a few years back. 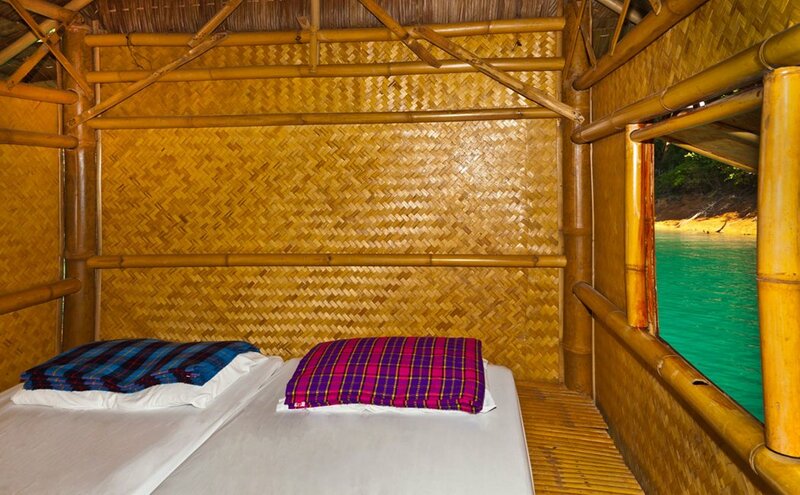 It’s simple bamboo bungalows and homespun hospitality will surely give you an experience to remember! Although it has a central location that makes it both beautiful and accessible, Nang Prai can be difficult to book during busier times of the year as they don’t take bookings more than 2 months in advance. As it is more difficult to book in advance, we usually do not book this for any of our main lake experiences. That being said, we are happy to make bookings at Nang Prai for private custom tours.